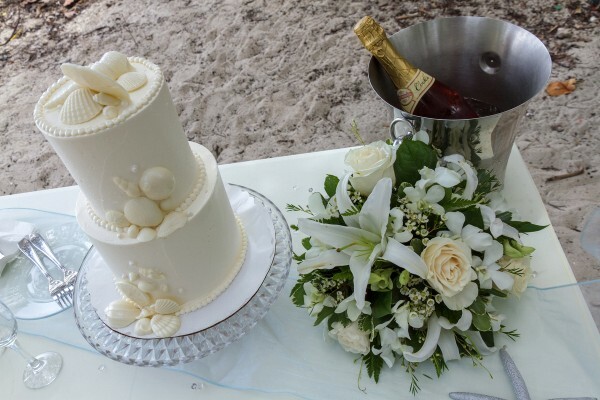 Get married on one of the many Caribbean beaches in the British Virgin Islands such as Tortola or St. Thomas. Our Tortola Cruise Ship Wedding Packages will allow you to soak in the Caribbean atmosphere and enjoy the sunset, as you become husband and wife. 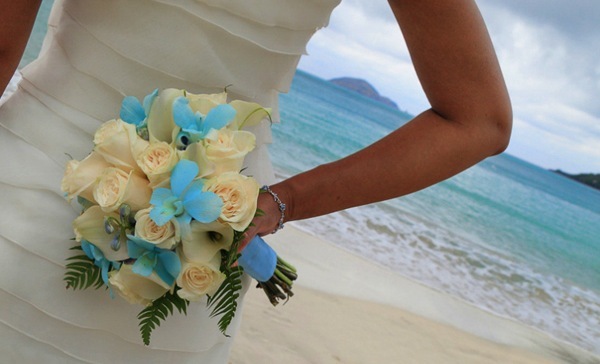 What better way to get married with a cruise ship wedding in Tortola, Virgin Islands? 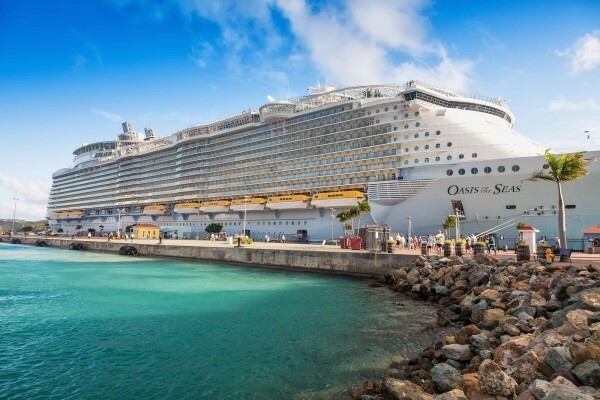 If you are considering a cruise ship wedding, Flawless Weddings and Events can provide everything you need to have that amazing cruise ship wedding you have always wanted. 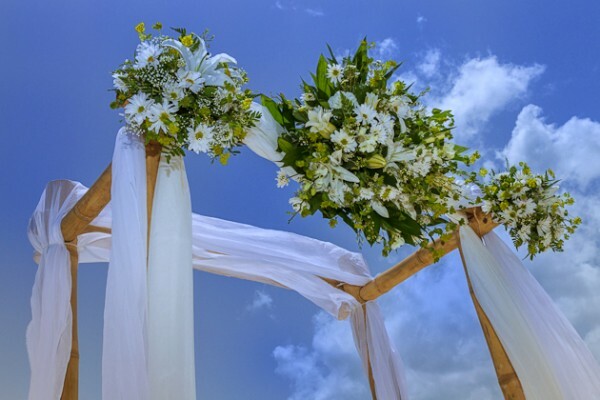 We have connections all throughout Tortola and can give you the best deals on wedding services and accommodations on the British Virgin Islands. Whether you are looking to elope on a private beach, or invite the entire family to a gorgeous Tortola beachside venue, our Tortola cruise ship wedding packages can be customized to fit your wedding day vision. 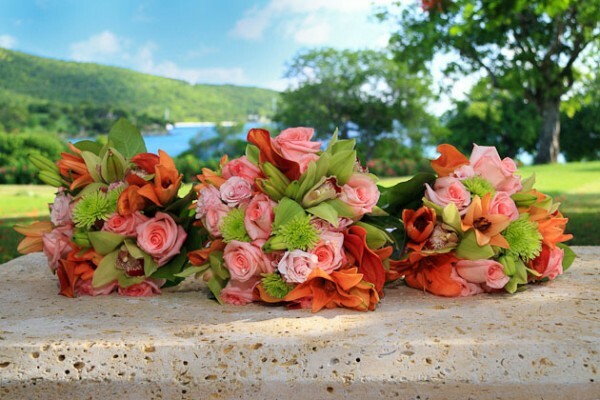 Take a look at the venues available in Tortola and get an idea of where you might want your wedding to take place. 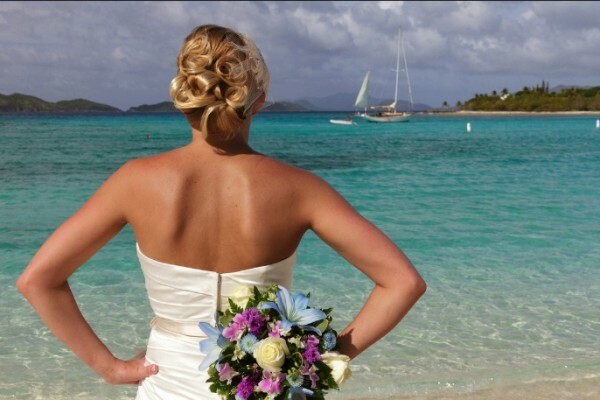 If you already know where you want to get married in Tortola, thats great! If you arent sure, then we will help you find the perfect venue. Our Tortola cruise ship wedding packages are some of the most popular amongst brides and grooms because of how easy and stress-free we make the wedding planning process for them. Let Flawless Weddings and Events take some of the wedding planning responsibilities off your shoulders so that you can spend more time enjoying yourself. 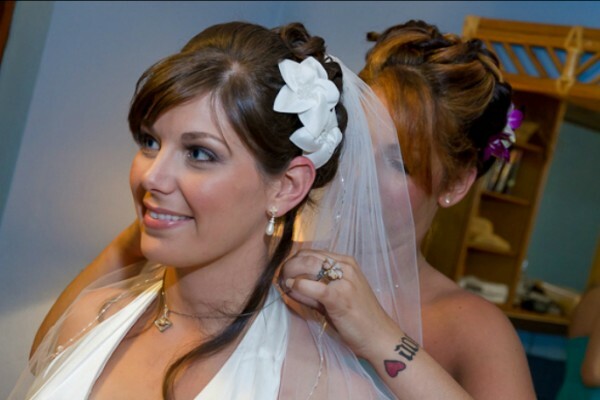 Our Tortola wedding coordinator will ensure that your cruise ship wedding day runs flawlessly from start to finish. Up to the wedding day, you will receive unlimited email consultations to answer any questions you have pertaining to the wedding. 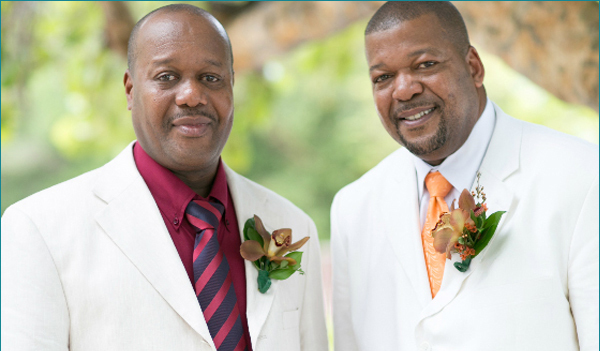 Make your Tortola Cruise Ship Wedding a day to remember and let Flawless Weddings and Events make it possible for you!